What are the differences of Modular Building Prices? 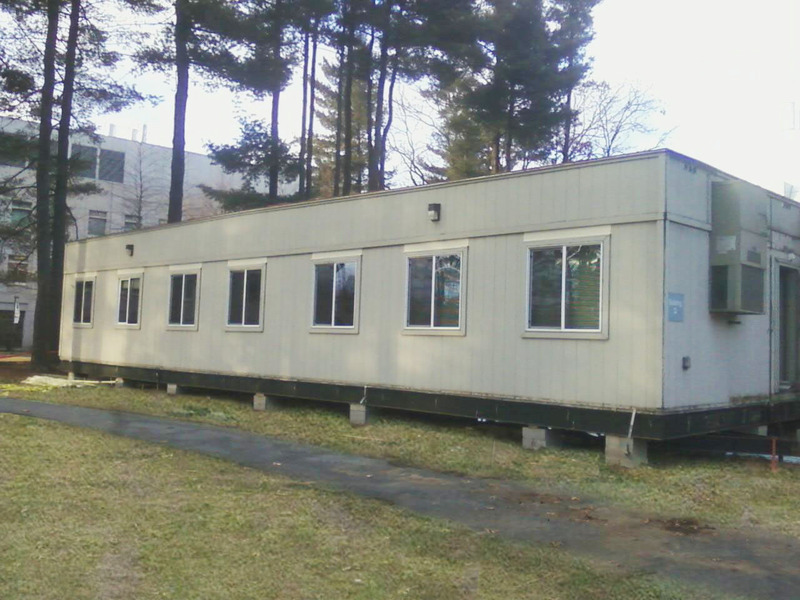 Thousands of people search online for modular buildings and portable classrooms each day hoping to find the floor plan they need and the best price possible - and what they usually end up with is a lot of administrative work trying to contact suppliers. For example, a single call to a modular building company to discuss a floor plan, prices, delivery and installation can take thirty minutes or more - if you get through to a sales person on the first try. This time doesn't include calls to negotiate prices, understand the rental or purchase agreement and coordinate contract signing. Multiply this by three or four suppliers and the time really adds up unless you use an online price comparison tool. "I rent no less than ten modulars per year for our construction job sites and don't have time to make individual calls to suppliers for prices during the bidding stage of a project. It's much easier to use iModularbuildings.com and have suppliers send me their prices - I call the one with the best options," says Ron Percy a Senior Procurement and Contracts Administrator for a large engineering firm in California. Online price comparison tools have become very popular ever since the introduction of Priceline.com. Completing a simple and secure online form and submitting it just like sending an email takes a few minutes and the results typically save hundreds, sometimes thousands of dollars for any given product or service - modular buildings are no exception. In fact, the process of using an online pricing tool to rent or buy a modular building can have additional benefits beyond just finding the best price. For example, buyers will sometimes find a great supplier that they normally would have overlooked in search results because the BIG firms spent more money for the top advertising positions. By using the online pricing tool the buyer's inquiry makes its way to several suppliers regardless of their search engine advertising position. This simple process causes a subtle bidding war for the buyer's business - and everyone wins. Hopefully this post made it's way to the top of the search results in Google or Bing because it's helpful and timely. 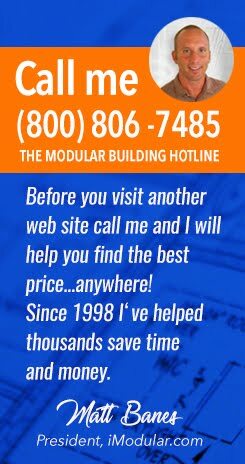 If so, you can start your modular building price comparison by using our online form or you can call me directly at (714) 442-2757 ext. 108 with any questions or help getting prices from modular building companies anywhere in the U.S. or abroad. 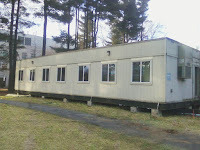 Comparing prices just saved a Charlotte, NC private school an estimated $245.00 per month on a portable classroom rental. The company that was awarded the contract was not part of the school's original bidder list. Comparing prices is worth the time it takes.